The nature is never off season, and has no limited opening hours. Fall in love with the archipelagos - all year! The Fredrikstad and Hvaler coast is not only summer, that is only something we believe, and we intensely look forward to 20 or 30 nice and sunny summer days. But the many coastal attractions are here all year, also during the long and miserable winter months with surprising snow, and weeks with rain and fog, but rarely good skiing conditions over several weeks. 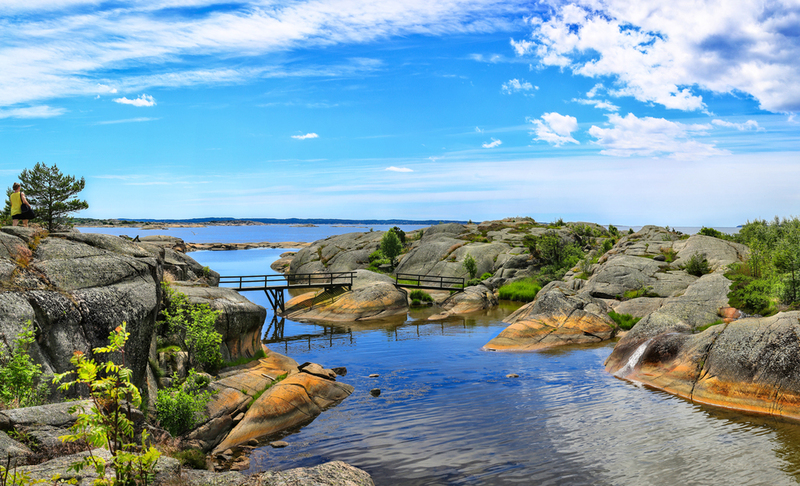 This is perhaps the time to take the trip to the Fredrikstad and Hvaler coast, which is otherwise known as the most summery throughout the kingdom. 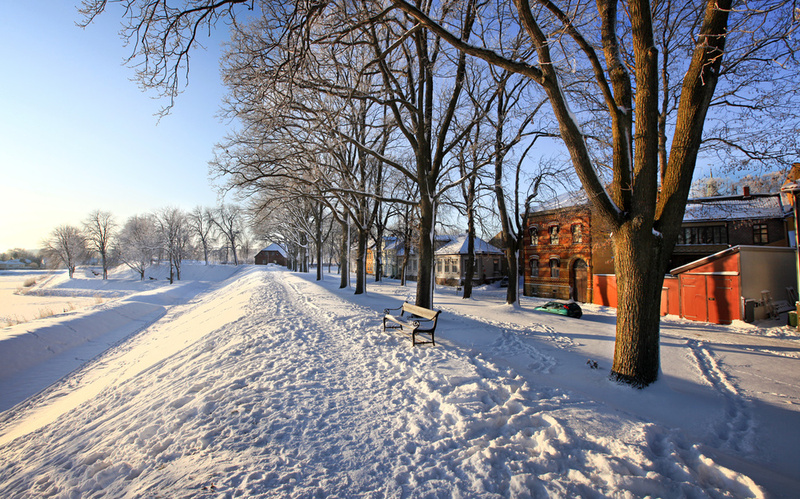 The winter is the time of year that offers changing nature experiences for all. Frozen ground and snow-covered rocks. Fill your backpack with a thermos and packed lunch, walk along beaches and the coastal trail in the blue hour and the dusk. On clear, crisp winter days the ocean lies calm and generous. Visit the summer cabin for a winter weekend. The fish are biting. and happily so in shallow water near the shore. Freshly cooked cod tastes wonderful in a warm cabin behind windows framed with lace curtains and ice roses. 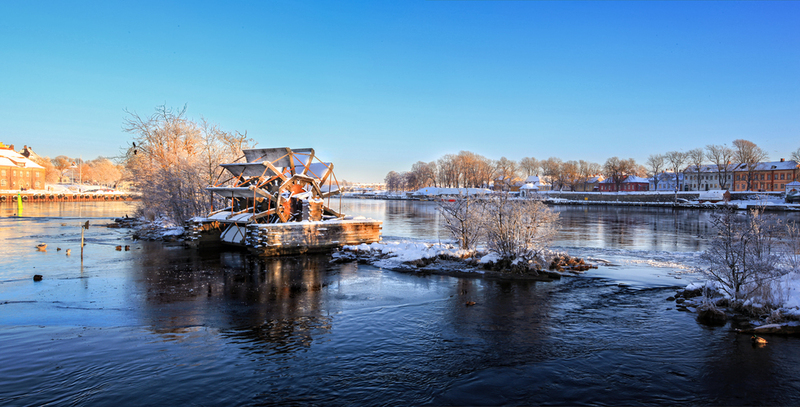 Spring is a time of joy on the Fredrikstad and Hvaler coast. Spring means a longing for the coming pleasures of boating. All boats must be cleaned and maintained before the summer season, and every marina bustles with life. Clever fingers are scraping, brushing, waxing, varnishing and painting. Nature is wakening in Fredrikstad and Hvaler. Carpets of blue anemones on the island Kråkerøy, in Fredrikstad. Fresh green leaves on the trees in the coastal forest at the Hvaler island Vesterøy. The first cold beer enjoyed outdoors on the pier in Fredrikstad in thelast week of April. The summer cabin is made ready and spring cleaning is rewarded with a cup of coffee and a sunshine bun. Sweet strawberris and the smell of salty seaweed. Itchy mosquito bites and the sound of holiday memories captured on the meomory card. Sticky sunscreen and a warming sun that provides us with the best summer nights. These are all ingredients telling us that summer is finally here - and nothing beats the coast of Fredrikstad and Hvaler then. Fredrikstad and Hvaler's summer coast is the holiday paradise where the sun is shining, the waves are lapping and where people really enjoy life. Norwegians are familiar with the nice summer in the south of Norway, but it is less known among tourists around the world. Tourists from abroad often associate Norway with the western Fjords and the North of Norway, and not with the idyllic image of a shimmering ocean, sunwarmed polished rocks and hot and light summer nights. Like pearls on string lie the most popular towns and destinations in the Oslo fjord; along the coast of Fredrikstad and Hvaler. Here you will also find te best swimming spots and the freshest shellfish. Autumn is the time for the powerful forces of nature. For many nature photographers this is the best of all seasons. Weather and climate changes at a faster pace than in the rest of the year. The wind gusts and sea waves stronger than during the other seasons. And some days storm sets in to challenge the moored boats not yet taken ashore for the winter. The start for lobster fishing is in October and has become a very important tradition for many. The hunt for the black gold of the sea is taken very seriously by both amateur and professional fishermen. This is really the season for restaurant guests who love seafood. 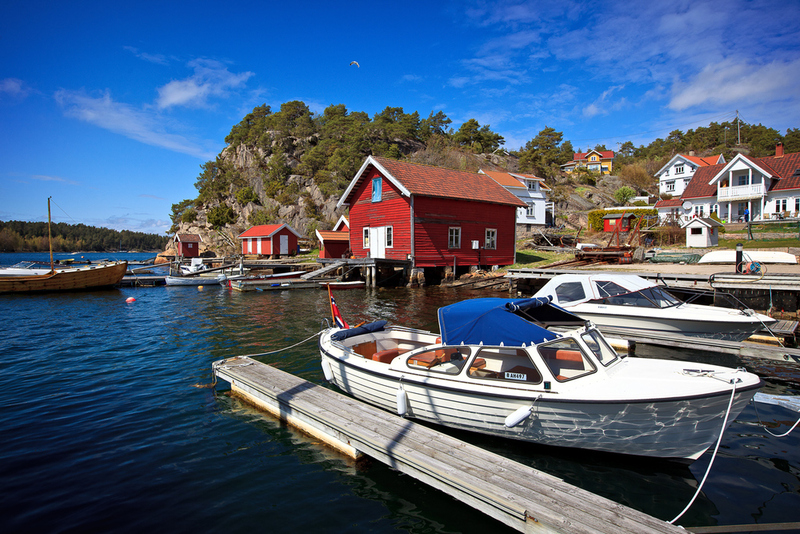 Take the trip for tasty experiences on the Fredrikstad and Hvaler coast this time of the year.